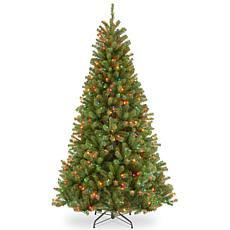 Christmas trees are the central part of all holiday gatherings. 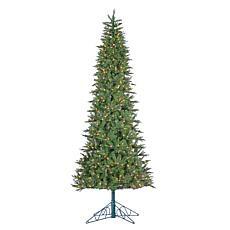 This year, when everyone gathers around to open presents, make sure you have a stunning tree that will bring even more delight to the occasion. 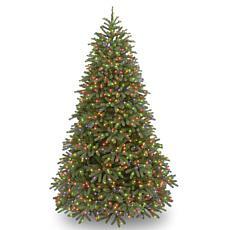 There are several advantages to choosing artificial Christmas trees. 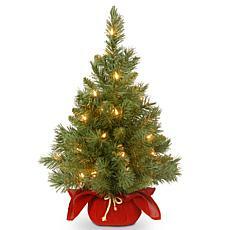 First, you don't have to worry about the environmental concerns of cutting down a real tree. 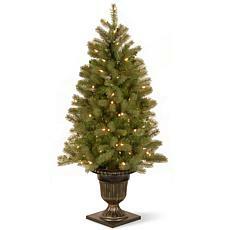 Second, fake Christmas trees require no care to keep them looking nice, and you don't have to clean up after them. Finally, when the holidays are over, you can simply box them up and put them in storage until next year. 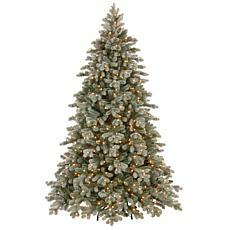 When you're trying to choose the ideal tree, you have a few choices to make. 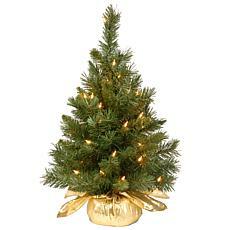 You'll have to decide whether you want a Christmas tree with lights already on it or not. 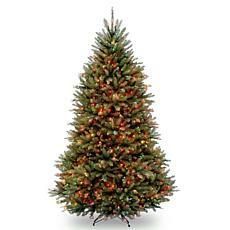 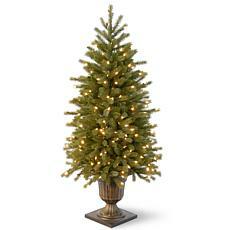 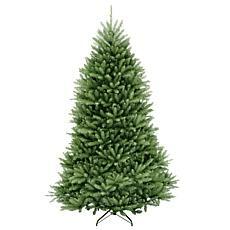 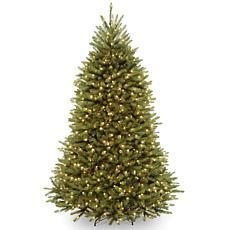 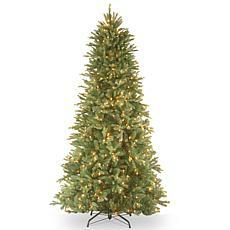 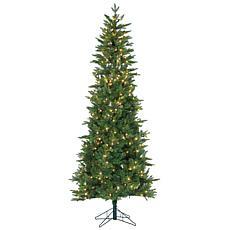 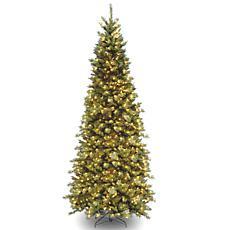 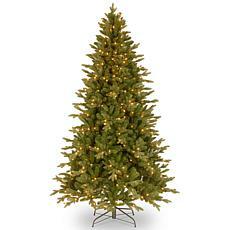 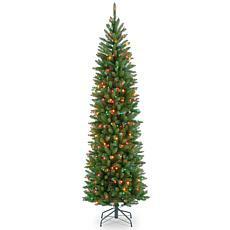 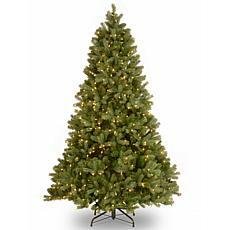 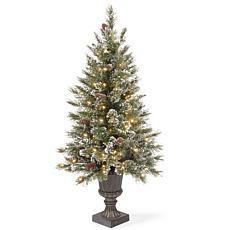 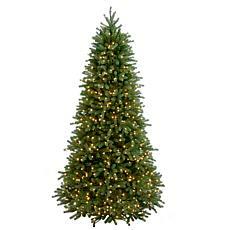 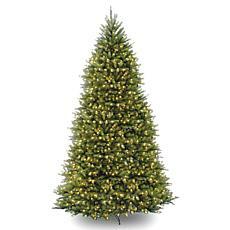 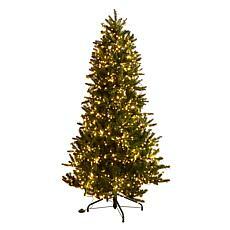 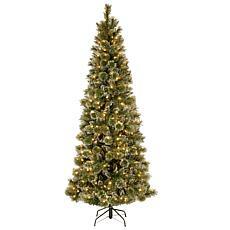 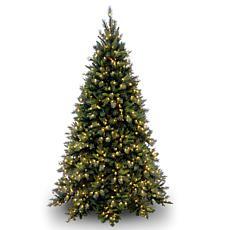 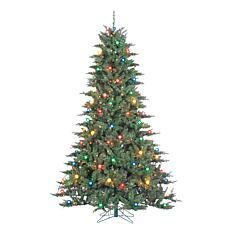 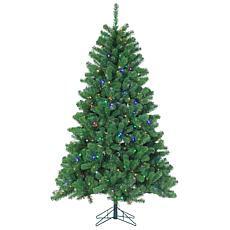 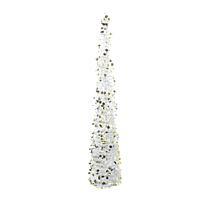 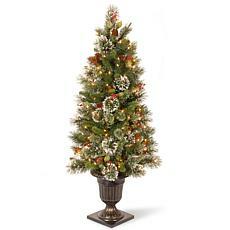 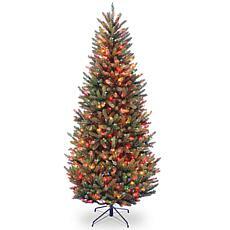 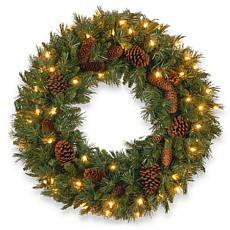 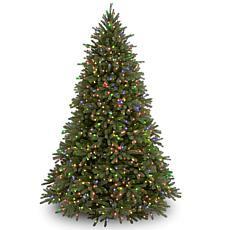 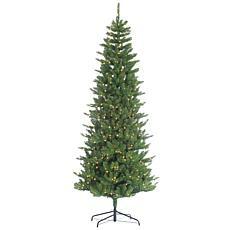 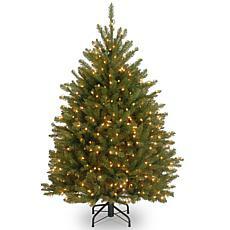 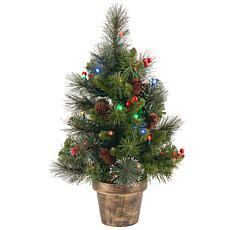 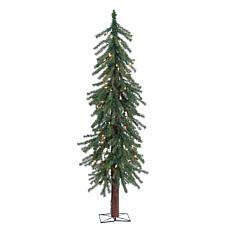 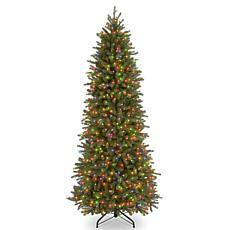 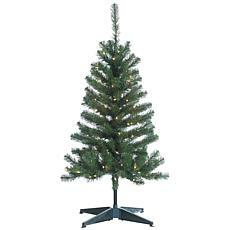 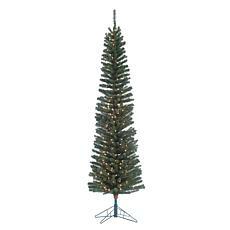 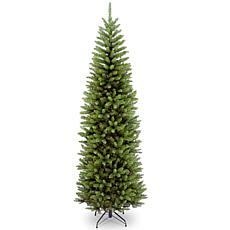 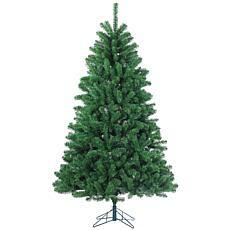 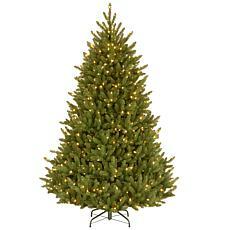 Pre-lit Christmas trees are very convenient and come in your choice of multi-colored or clear lights. 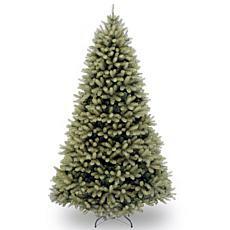 You can even choose what tree color you would like. 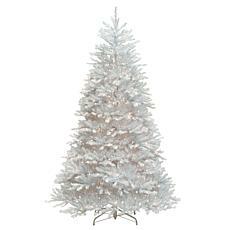 While you can certainly go for a traditional green tree, there are other colors available, such as white Christmas trees. 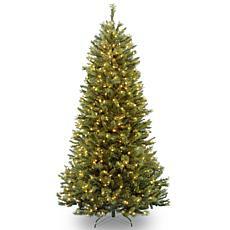 This holiday season, you can make the decorations in your home complete when you purchase a bright, full, and beautiful Christmas tree.